Ultimate is a HTML5 Template built with the help of Bootstrap 3.3 framework. It is fully customizable, it has uncountable features and shortcodes, but at the same time, even a begginer can make the most of it. 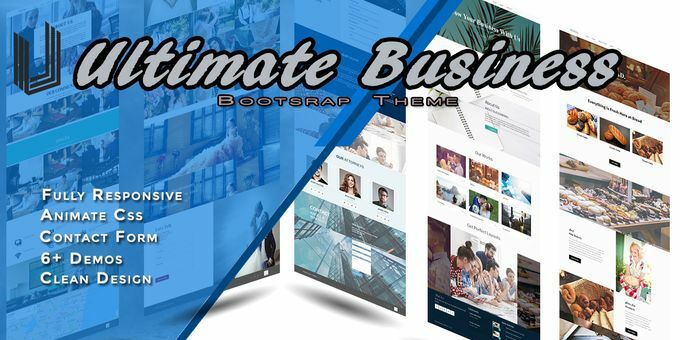 With this template you could easily built a business,corporate, law, blog website, or even more if you are a little creative.